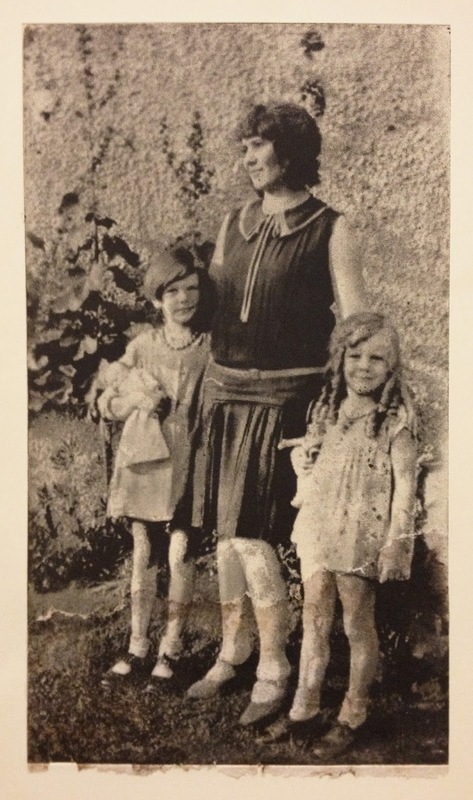 Photo etching of my grandmother Elizabeth (far left), her sister Barbara, and their mother Virginia. Chine colle technique used to apply handmade paper to the bottom of the print. Stipple technique on a copper plate. I made this by repeatedly poking a steel stipple tool into copper. Scratched into plexiglass with a printmaking needle. Same as above with a different inking and wiping technique. Deep bite acid etch into copper.